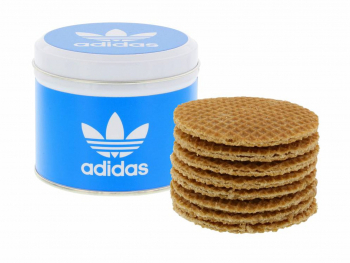 Who doesn’t love stroopwafels? 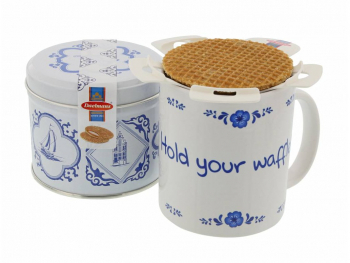 Even our King Willem-Alexander, Queen Maxima, and the three princesses Amalia, Alexia, and Ariane can’t resist a stroopwafel! 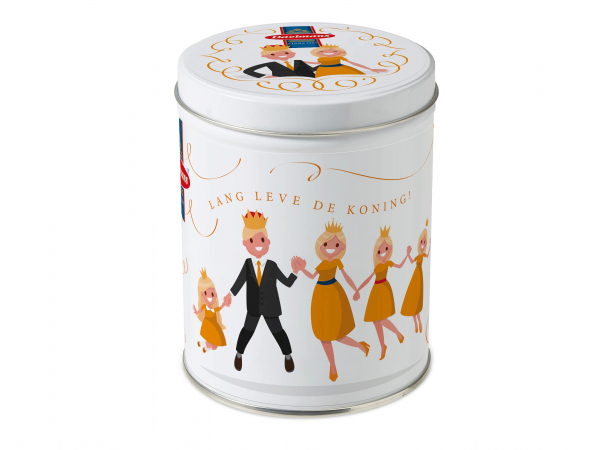 Daelmans has developed a limited edition tin to celebrate King’s Day, because stroopwafels and the royal family are both 100% traditionally Dutch. 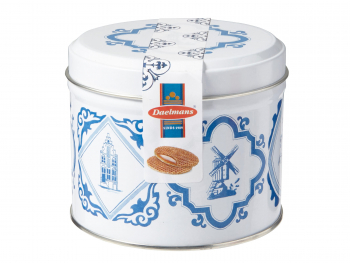 The tin is filled with 10 Daelmans stroopwafels.